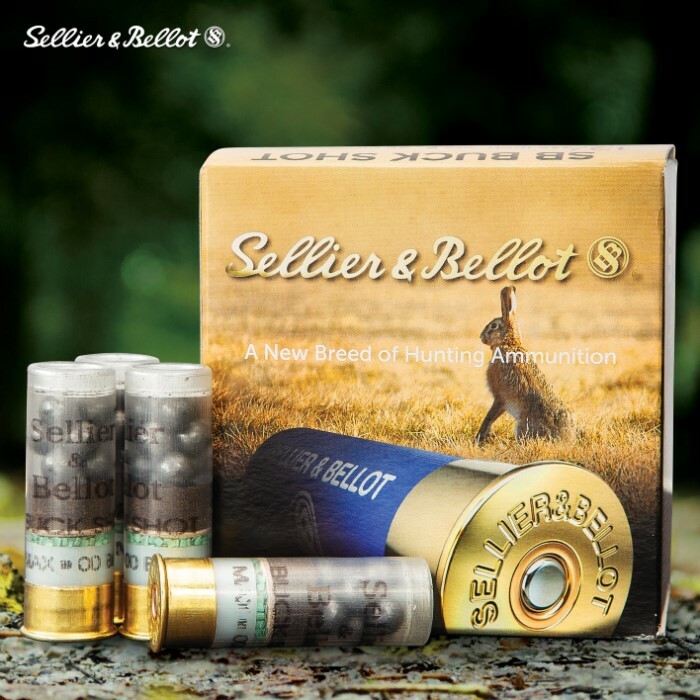 Ideal for hunting or home defense, Sellier & Bellot ammunition offers professional quality at an economy price, and these 12-gauge 00 buckshot shells are prime examples. They feature non-corrosive primers and the sensitive priming mixture ensure uniform, reliable powder ignition. Each high-quality 2 3/4” plastic hull contains 12 pellets of uniformly spherical, 00 lead buck shot, which become 1,230 fps projectiles. 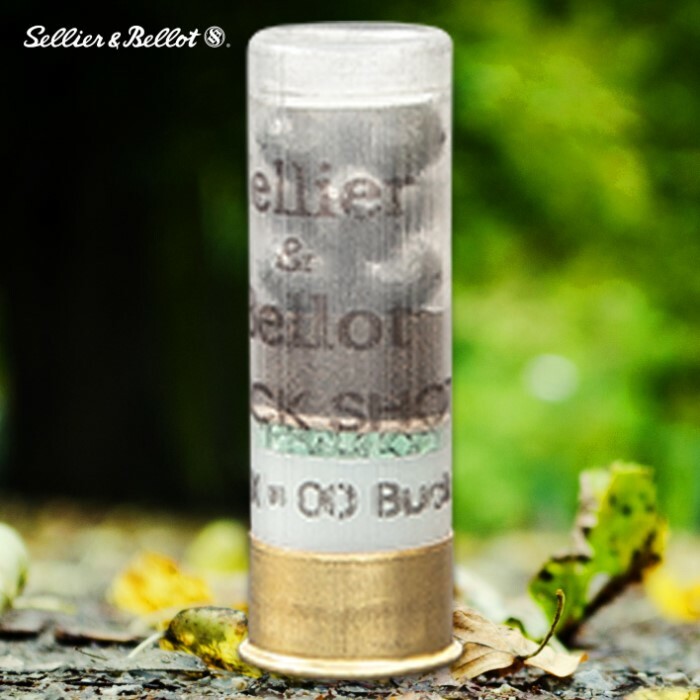 Delivering consistent performance, these buckshot shells allow you to improve on your natural capabilities. great ammo, even better price! don’t expect the thin paper boxes to make it intact. Just transfer what you buy into a ammo can. AWESOME "00" buck for the price. This very quality "00" buckshot shells for the price point. 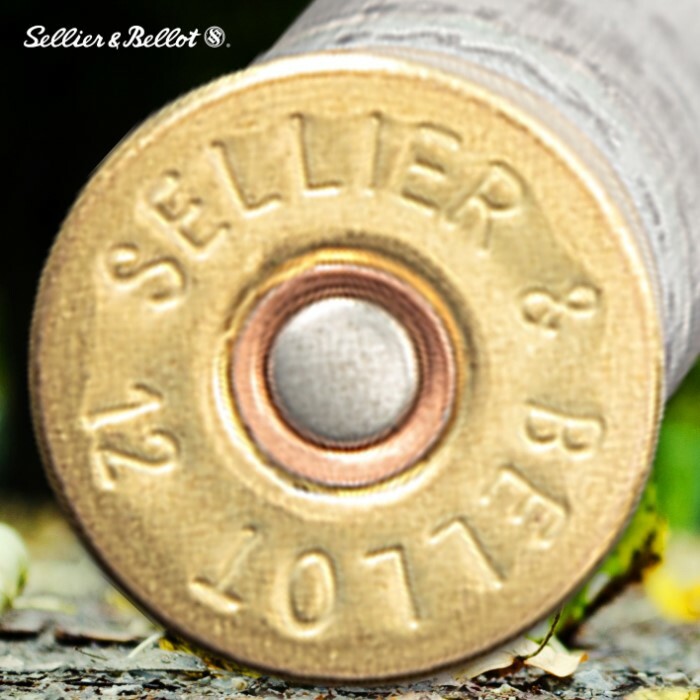 Sellier & Bellot,so you know that this is quality ammo!! Primarily I use this as home defense 18" shotgun. Great for that purpose because in the event that this is needed, accuracy is not the biggest concern, size of shot and power are at the top of the list when used for home defense. Great product and great service from BudK.